IS MOM OVERWHELM KEEPING YOU FROM BEING TRULY HAPPY? 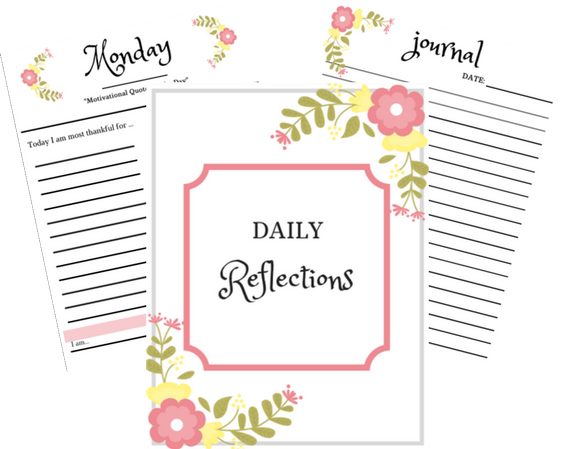 Grab Your FREE Gratitude Journal Now! Please check your inbox for your confirmation email. Once you have confirmed, we will send your FREE gift straight to your inbox.